It was almost 2 years ago, when Alina Chernetsova took a leap of faith and moved from Russia to Ireland, and began her working career with Google, in a contract role. I suppose you could say, Alina is contract enthusiast! Christopher’s contingent role was an initial 3-month contract, which has since transformed into a longer contract, working for Allen Recruitment in Google. 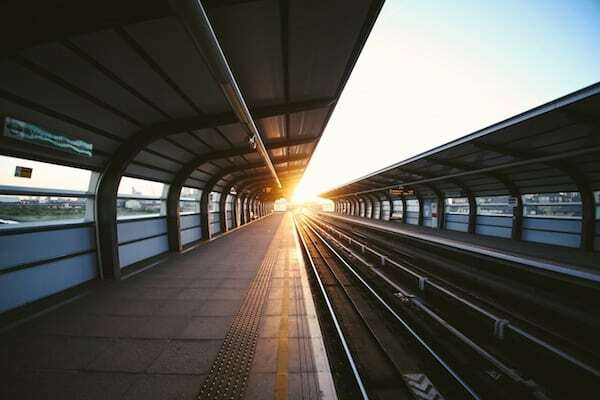 A passion for the company and the sector you are about to embark on are key deliberations before entering into a gig role, “Leaving a permanent or long-term contract for a short term one at first is something you definitely have to think through it’s worth it if you believe this position could help you in your career path. I certainly don’t regret it!”. 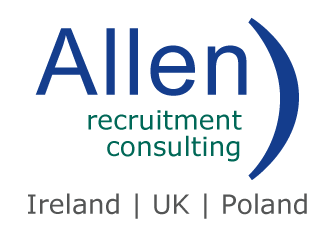 Keith Young, is currently working with Allen Recruitment on his second contract, in Microsoft. Keith was on the road to his job for life, working a little over twelve years in Microsoft, but then began looking for new opportunities. Like every aspect of life contract work comes with its ups and downs but the benefits seem to override the disadvantages, as many candidates who have worked with Allen Recruitment in gaining contingent work, have not only took the leap of faith leaving permanent roles, but have since went back for a second slice!